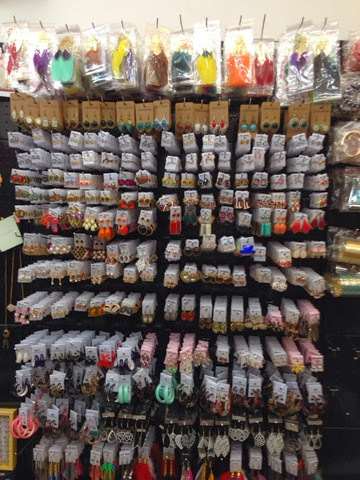 Here is our latest collections of earrings available for wholesale. Hi. Please whatsapp me 01161748053 tq.